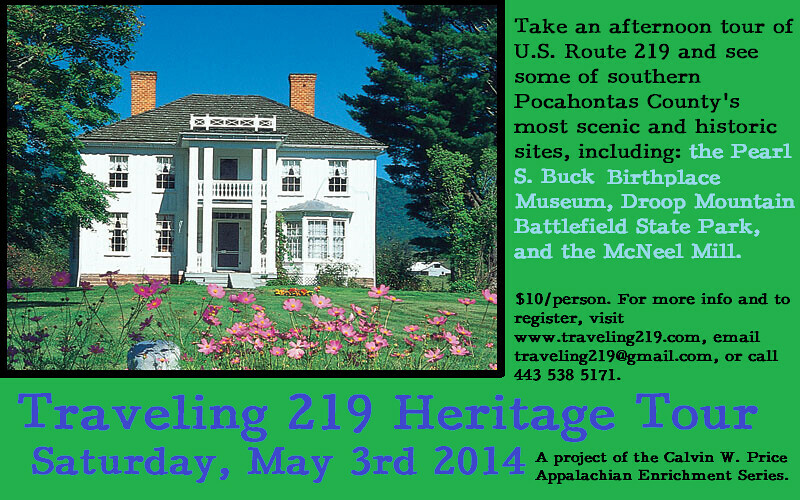 Once again, we are proud to announce that the Traveling 219 project will be organizing another heritage tour in Pocahontas County this spring! 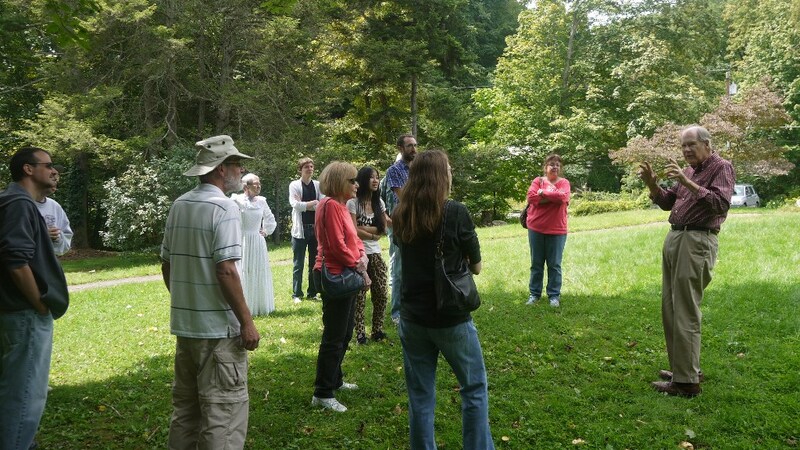 If you are interested in visiting the beautiful Allegheny Mountains in the spring, you should join us for an afternoon tour of some of the county’s most scenic and historic places. We’ll be taking a shuttle and stopping at Droop Mountain Battlefield State Park, the Pearl S. Buck Birthplace Museum, and the McNeel Mill, where local guides will meet us to talk to the group. The tour will run from approximately 1pm – 5pm on Saturday, May 3rd. If you would like to reserve a spot, please email traveling219@gmail.com or call us at 443 538 5171. The tour is $10 per person and will include transportation, entrance fees, and tour guides. For more things to do in Pocahontas County this year, check out the rest of the Calvin W. Price Appalachian Enrichment Series programs! Bill McNeel, of the Pocahontas County Historical Society, talking to our 2013 tour group. 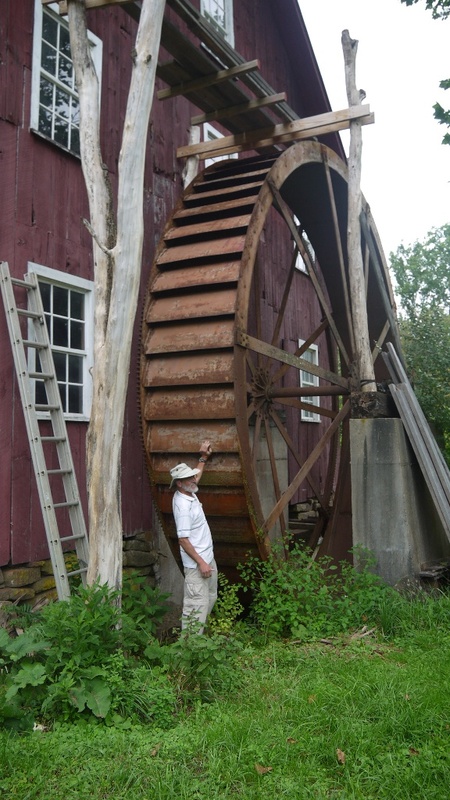 Checking out the water wheel at the McNeel Mill from the 2013 tour.